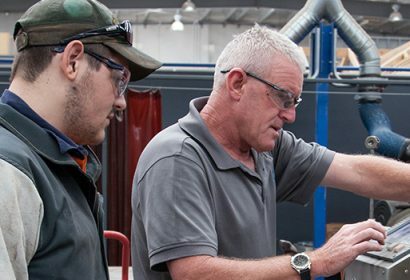 AGA are seeking individuals to undertake 2nd and 3rd year Plumbing Apprenticeships to work with organisations based in all over Melbourne. The successful candidates will work full time for 4 years whilst completing a ‘Certificate III in Plumbing’. Install equipment such as boilers, pumps, heating and cooling systems, gas appliances and water tanks etc.